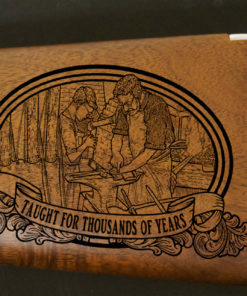 When we learned how to use iron and shape it into tools, not only did we create the Iron Age but we only created a new profession that is still being practiced to this day. 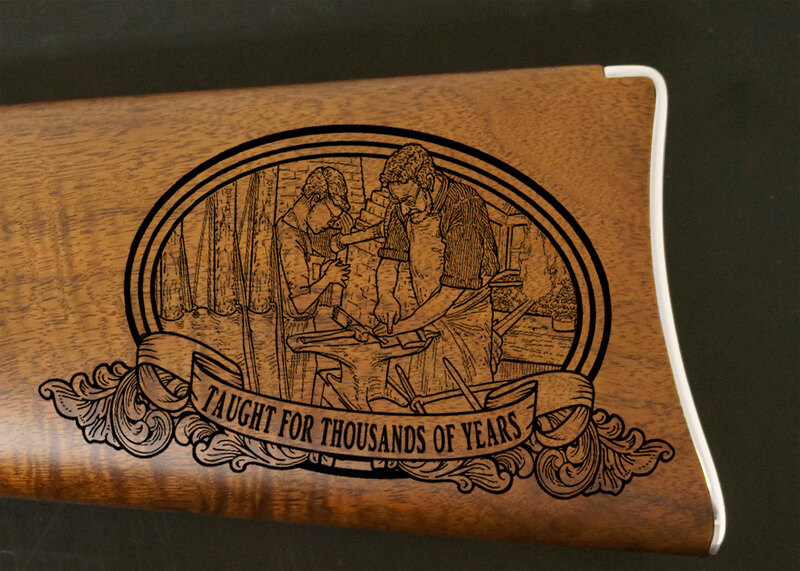 Blacksmiths have been teaching their profession to the younger generations for hundreds of years. As technology has progressed so has the skill level. Numerous hours and eventually years make up a Blacksmith’s skill level and this dedication deserves recognition. 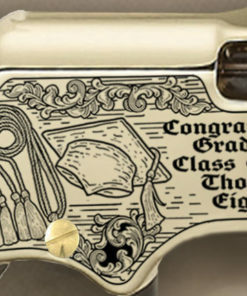 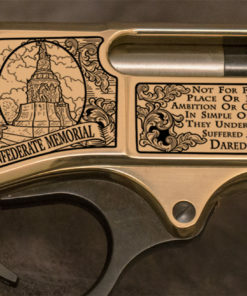 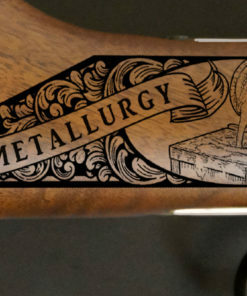 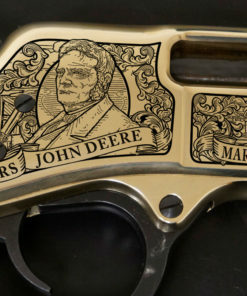 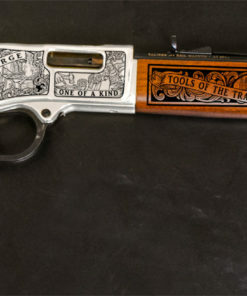 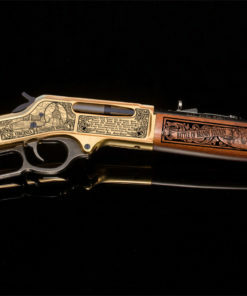 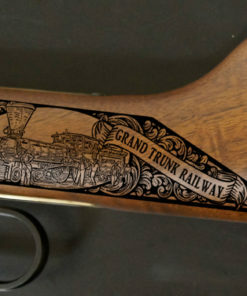 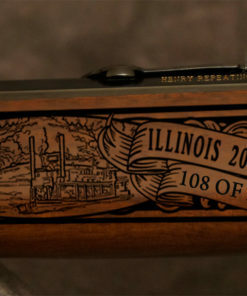 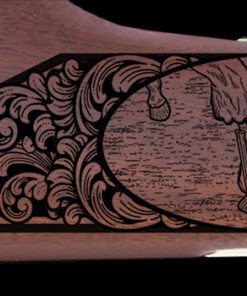 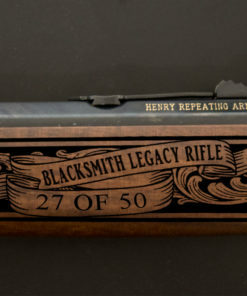 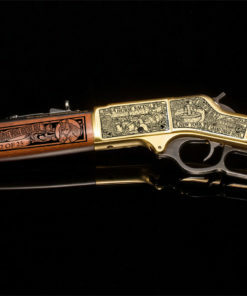 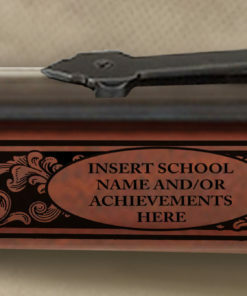 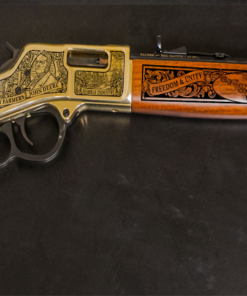 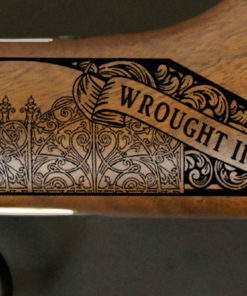 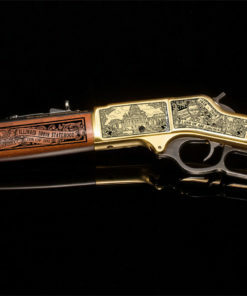 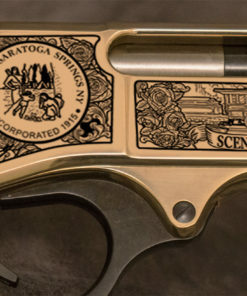 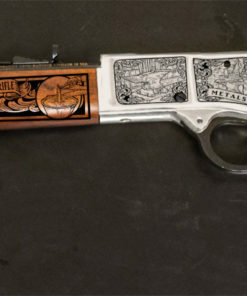 Engraved on a fully functional Henry Silver Big Boy .44 magnum, this rifle captures the trade. 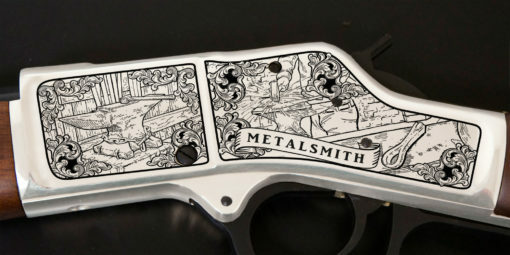 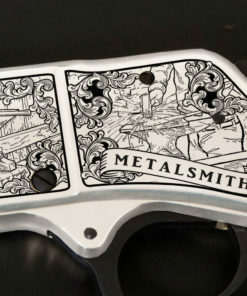 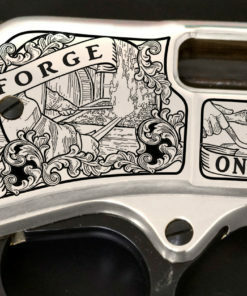 From the tools to the forge, the common life of the Blacksmith is portrayed with the artwork that was hand drawn to fit the rifle perfectly. 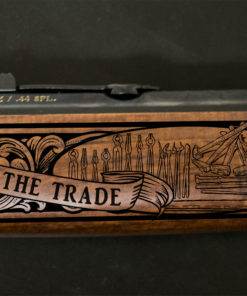 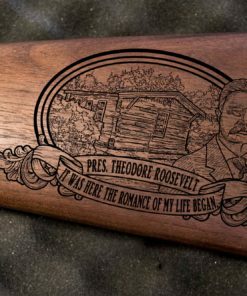 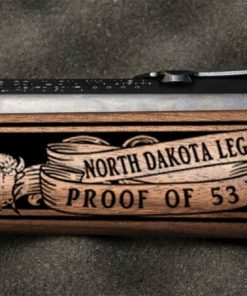 There will only be 50 numbered rifles made making it an exclusive item to own. 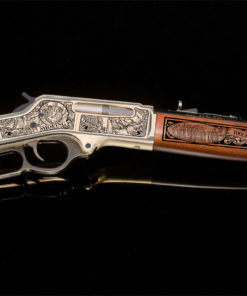 Don’t hold off on buying one for they will sell quickly and turn into a family heirloom. 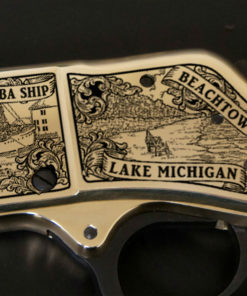 Call today to order yours!